So whether you’re nursing an election hangover (get ready for another 3 years at least), or you’re one of those quiet ones who are slightly chuffed at last night’s results (you know what will happen right? 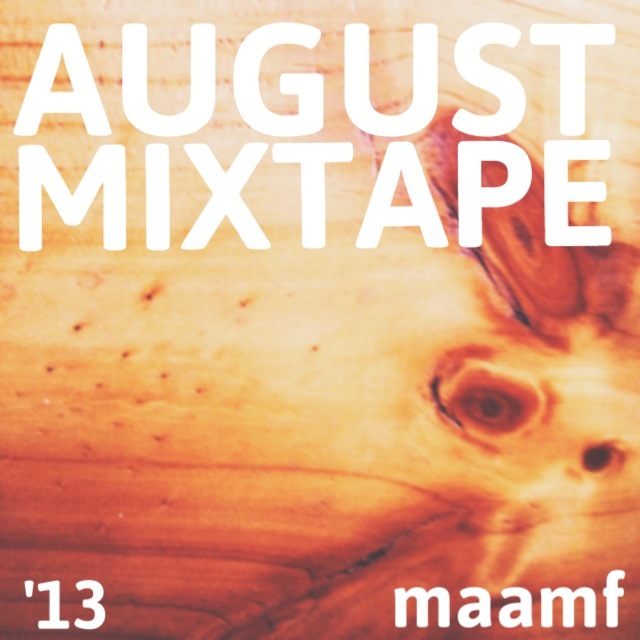 ), it’s my hope that this mixtape, although a little late, will help make your Sunday night. It’s a biggun, and features some rather stellar acts. Not many individual tracks for download this month I know (keeping it kool with the artists dudes), but hey, the mixtape itself is solid – maybe give that a download instead. VOTE FOR MAAMF IN THE PEDESTRIAN BLOGSTER AWARDS!